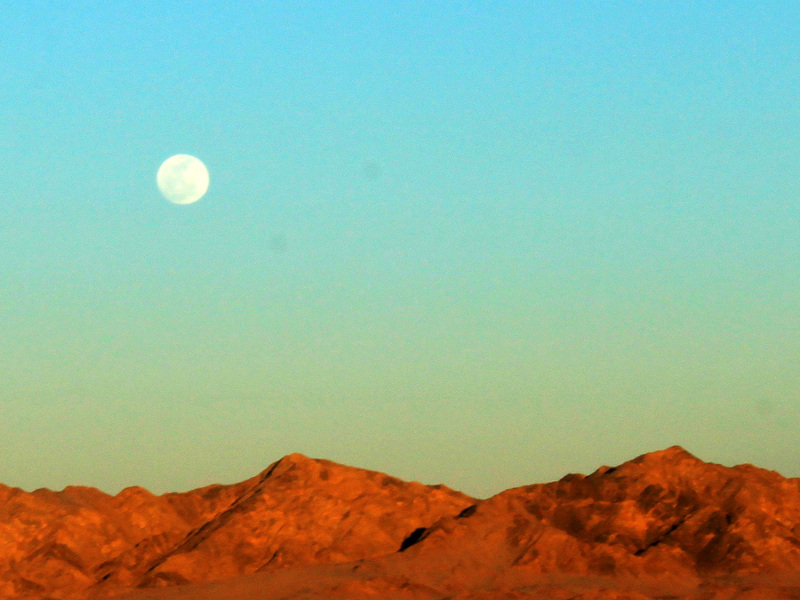 A great day trip from Twenty Nine Palms CA takes us North into Mohave National Preserve. 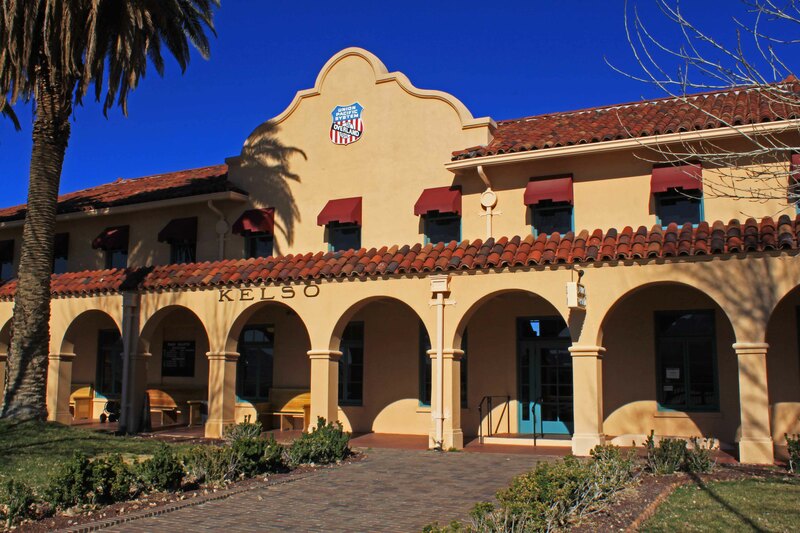 This is a huge natural desert area with a visitor center housed in the beautifully restored Union Pacific Kelso Depot originally built in 1924. The National Park Service has some interesting displays and a good video as well as a restored cafe. 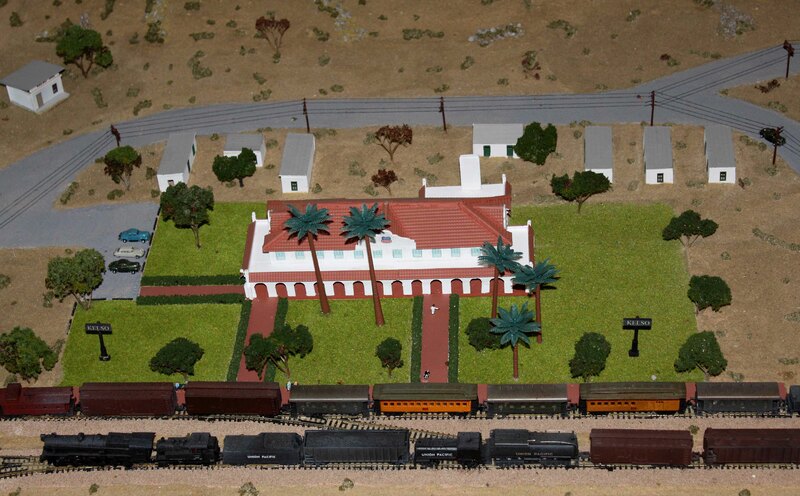 There is also a fine N scale model of the depot and its surroundings during the heyday of World War II. This place was booming with traffic and supplied helper locomotives to get trains over Cima grade. UP closed the depot in 1985. It is amazing to think of all the people who have lived here or stopped on their way somewhere over the years. 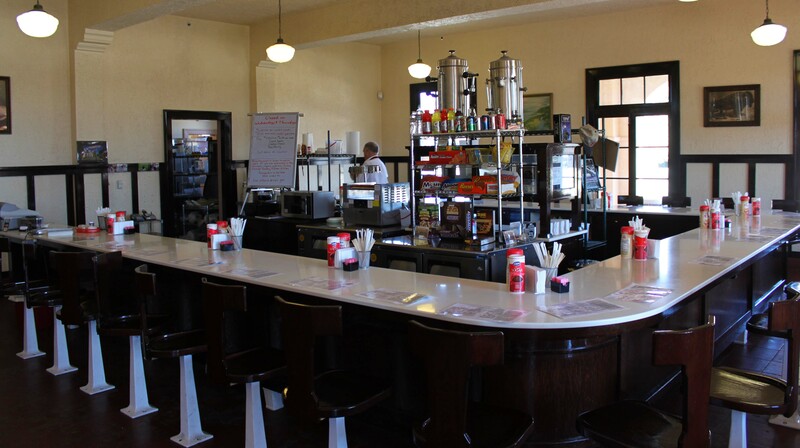 The cafe concession business is for sale if anyone’s interested. Also in the preserve is the most dense Joshua Tree forest in the world. There are also lava tubes and cinder cones and of course mountains and lots of peace and quiet just minutes from the busy I-15 freeway connecting Los Angeles and Las Vegas. An interesting side trip off the 15 is Zzyzx. Those readers familiar with Michael Connelly’s work may know the place from his book “The Narrows”. It is a real place on dry Soda Lake. There is a mineral spring which attracted native Americans for thousands of years. Later the Tonapah and Tidewater RR came here to water their locomotives. 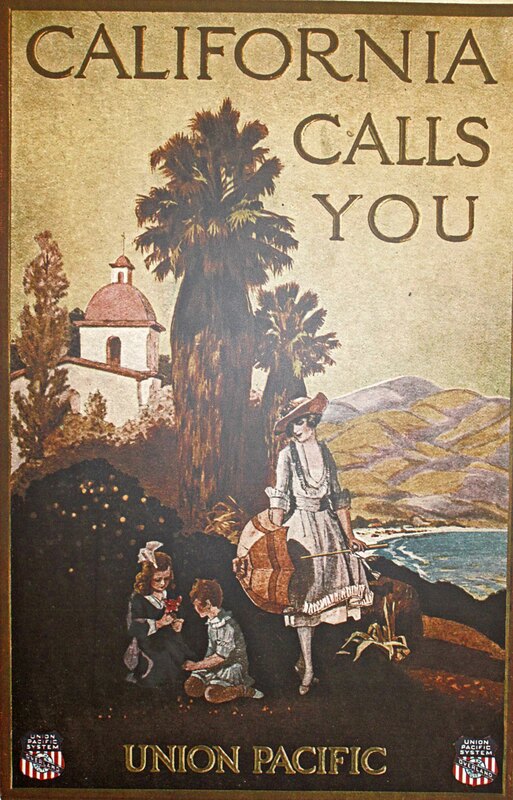 In the thirties a sleazy preacher came to build a spa and “healing water” business. Eventually the BLM took the property from the con man and its now home to the Cal State University Desert Studies program. 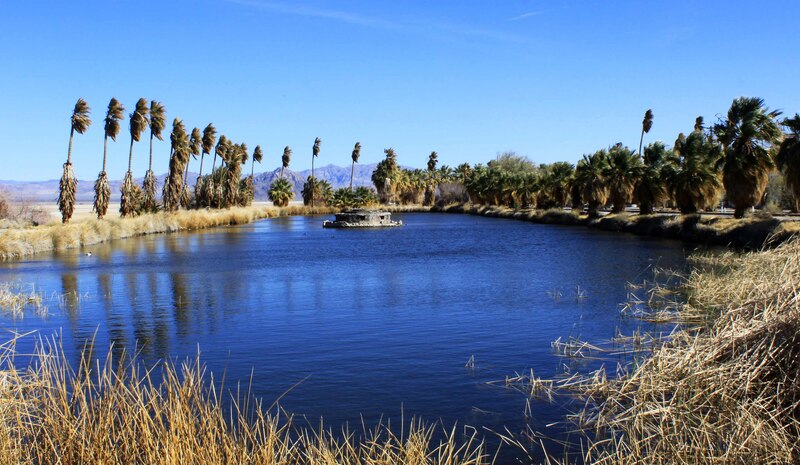 Its another desert oasis the NPS hopes to restore someday. Sounds like you are really seeing some interesting parts of the country. 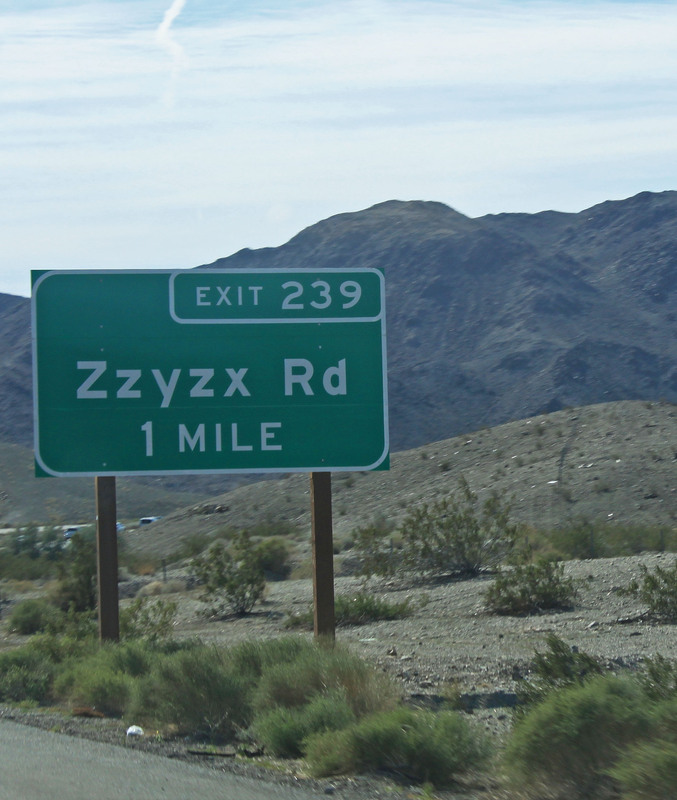 Strange name (Zzyzx). Beautiful moonrise shot! We’ve got more blogs to do. So much going on its hard to keep up. How was the Art Expo? Did you win again? You both really do get around and find interesting, quirky, local lore. I looked up Zzyzx and read about its origin. Interesting scam. I agree with Carol. That moonrise photo is amazing. Happy travels, wherever they lead you. That was an amazing day. And tiring. But we saw a lot. Of course we have so many more blogs to do. Re: the moonrise shot. I really think I missed the best one. Couldn’t get parked to shoot before the light changed. Thanks though, it did come out good. A real desert shot. Di and I are headed for the coast next. First Oxnard, then Ventura where we can camp right on the ocean! Got some catching up to do on our blogs.